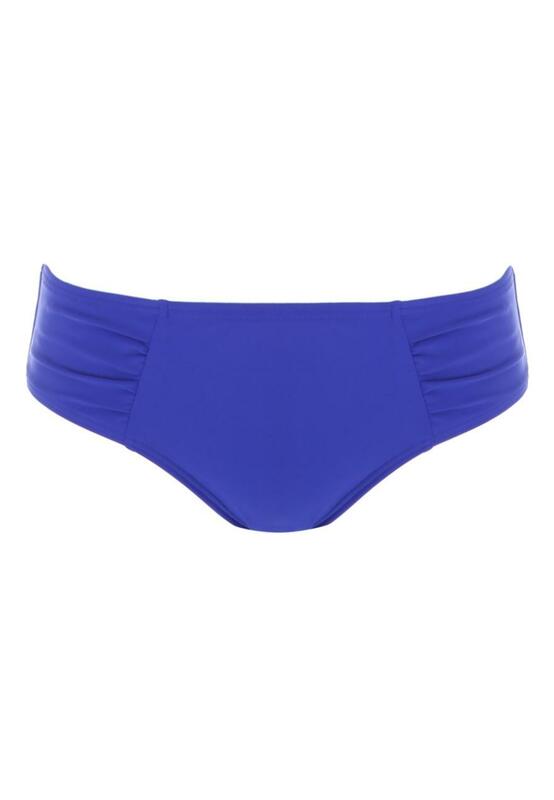 Make sure that you are holiday ready with these women's dark blue gathered sides bikini briefs. With ruched sides and a comfy fit, these briefs are ideal for teaming with our matching bikini top for a stylish set. Ok fit, gorgeous colour and nice design.